Vermilion County has an almost 50 year history with high teen pregnancy rates. Teen Pregnancy has consistently been an IPLAN priority for the Vermilion County Health Department. In 2016, the teen pregnancy percentage in Vermilion county was at 9.5%, which is the lowest it has ever been since keeping track in 1970, but we are still double the percentage in Illinois. 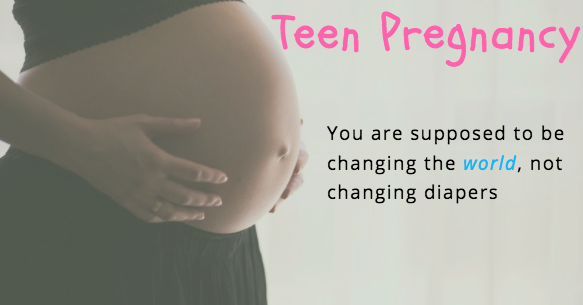 Our Teen Pregnancy Prevention Work Group is working to continue the decline in teen pregnancies in the county.